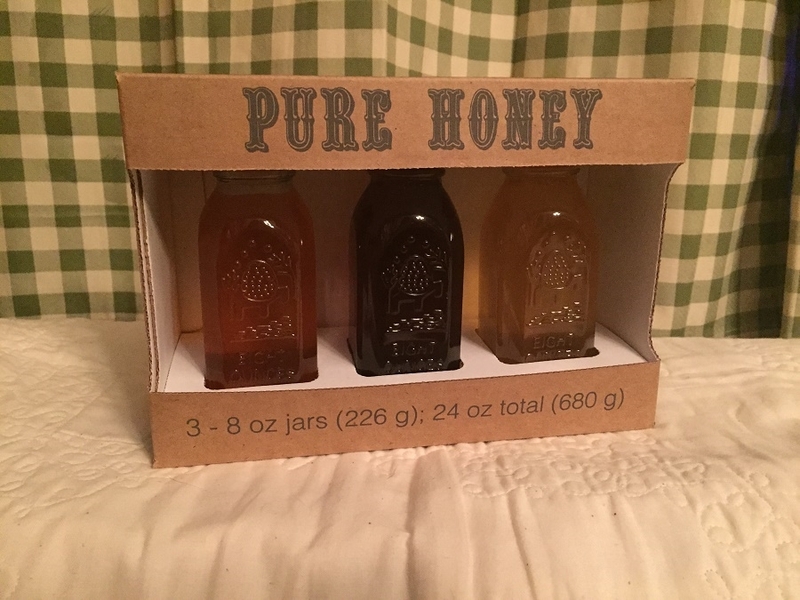 Our Gift Packs make perfect gifts or a nice way to sample a variety of honeys. 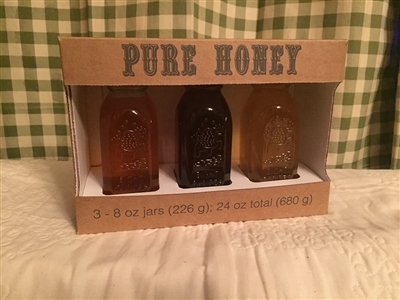 Each Gift Pack contains 3 - 8 oz Muth Jars. 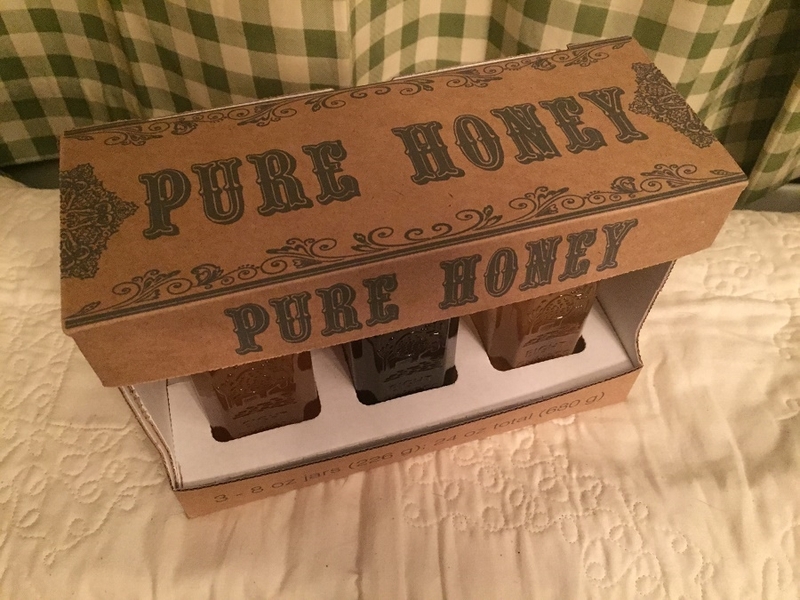 All Gift Packs will include a Clover Honey and Wildflower Honey. 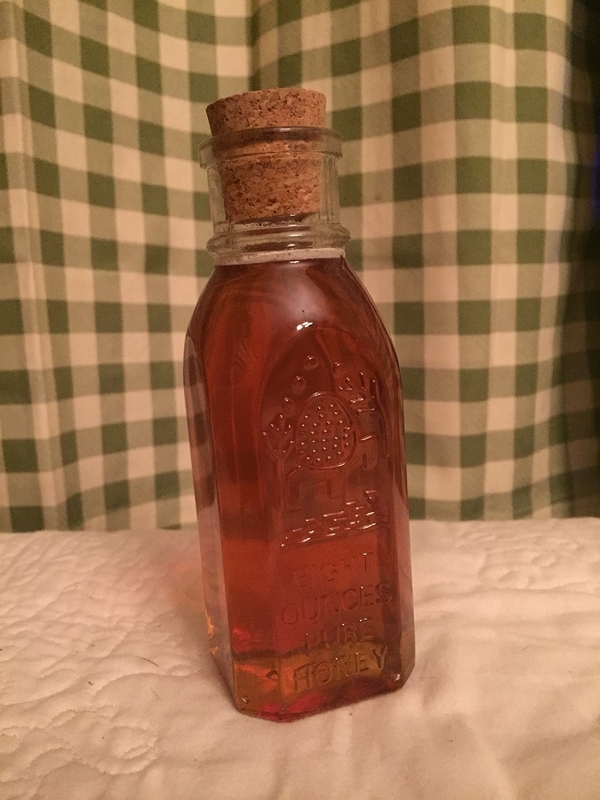 The third jar will be one of the following: Blueberry, Buckwheat, Raspberry or Golden Rod.